The basic idea of a timed test is that you have to work and answer under the constraint of time. Hence, a simple step-by-step algorithmic method of solving a question would only waste your time and put you at a disadvantage. 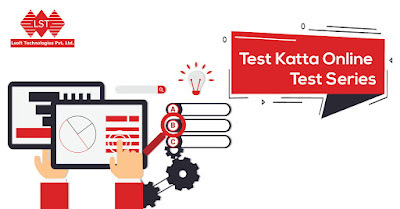 Joining a crash Course of Lsoft Technologies Pvt Ltd- "TEST KATTA-Online & Offline Test Series" would have given enough exposure to the types of questions expected. 1. Be Relax - Be mentally relaxed in the exam, so that you do not make mistakes. 2. 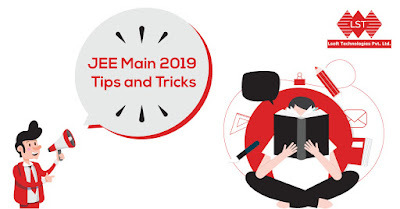 Prioritize - Shortlist a few topics based on the past JEE Main papers and then systematically work on them. 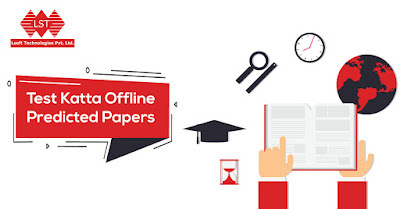 Once you are through with one lot of topics, you may take up the next.